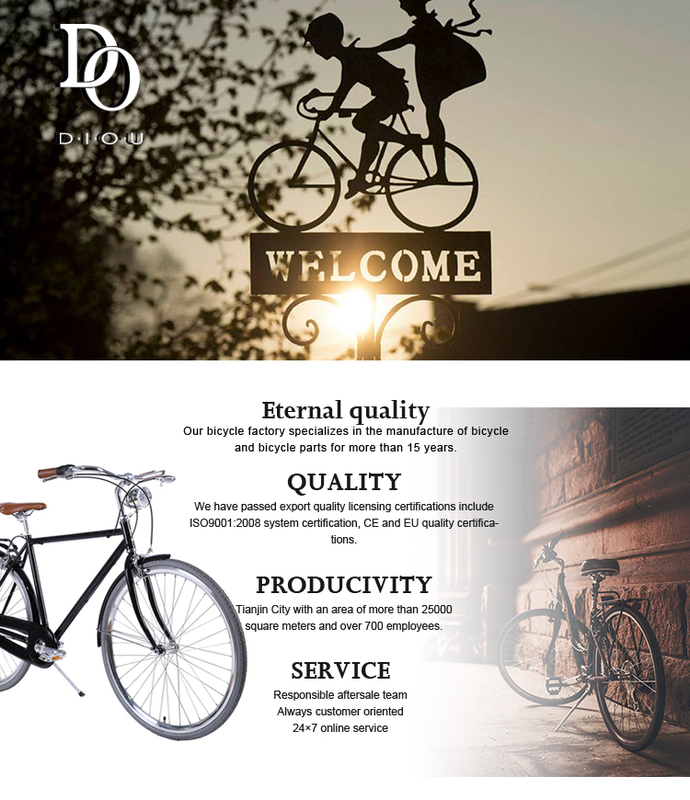 Tianjin Diou bicycle Co.,Ltd Founded in 2002 as a professional bicycle manufacturer.Having acquired more than 10 years exproting experience in this field and more than 350 employees.In order to offer high quality products and expand plant capacity,we increased the assembling lines from 2 to 5.Now,our production capacity is 70000 pcs complete bicycles monthly. 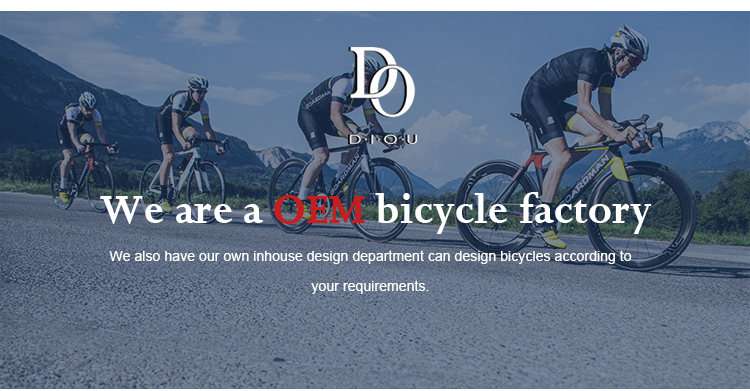 Tianjin Diou bicycle Co.,Ltd will always strive to meet the commitments to all the customers and provide competitive high-value products. 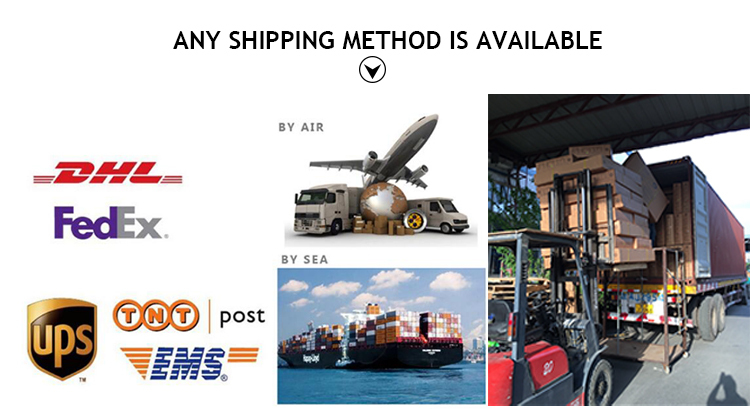 A: We are honored to offer you samples for quality check, but will add extra cost and shipping cost by courier. A: Yes, different models can be mixed in one container. 3. Q: What payment do you accept? 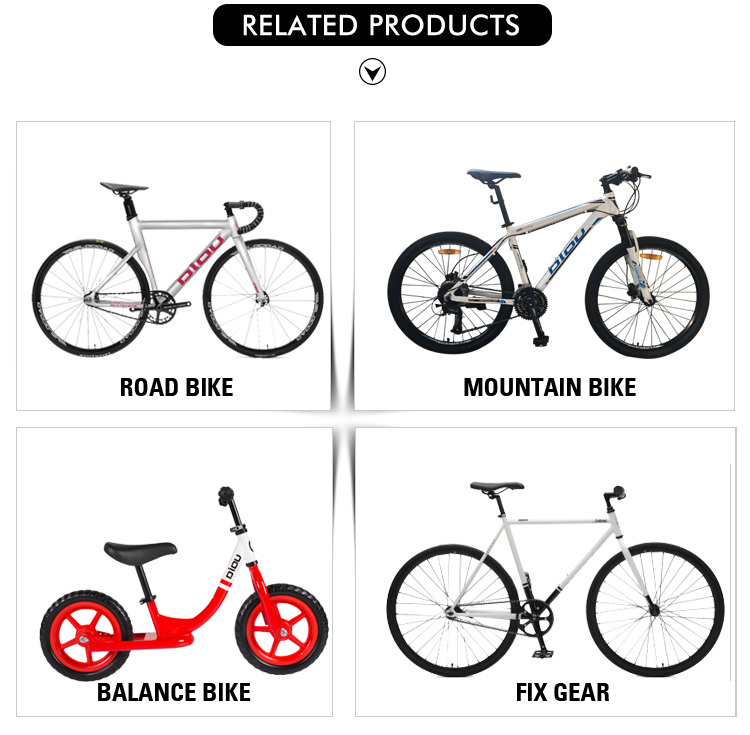 A: In general, our payment is 30%T/T as deposit and 70%T/T after seeing the copy of B/L. 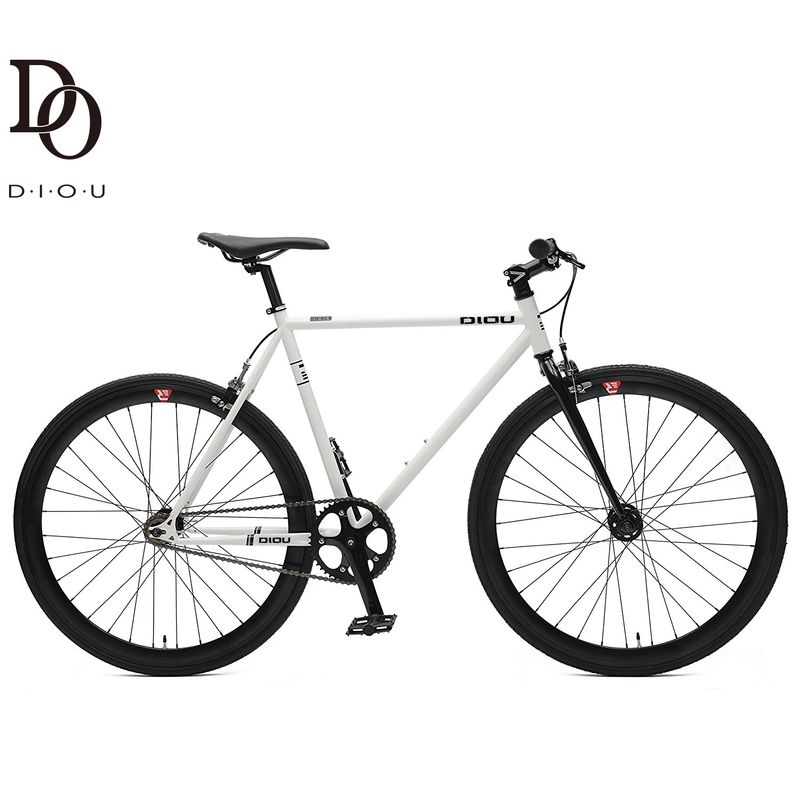 Tianjin Diou Bicycle Company Limited was founded in 2002,is located in Beichen area.Tianjin City with an area of more than 25000 square meters and over 700 employees.Because of our production capacity we can offer very com-petitive prices on our production as we are an oem bicycle factory for many overseas customers.We also have our own inhouse design departement can design bicycles according to your requirements.From there we can also manu-facture these bicycles offering an end to end solution.